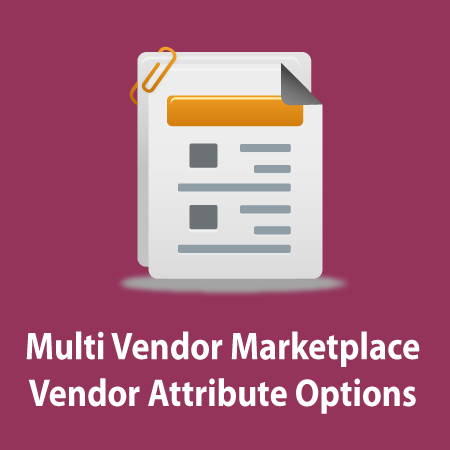 Magento Marketplace Vendor Attribute Options Management plugin allows the admin to add more attributes to the vendor profile page. It is very useful and flexible, admin can easily manage attributes of vendor profile. Admin can add any extra vendor options into profile page on seller dashboard. Allow Buyer can see the attributes value on the vendor's profile page. It compatible with all other addons of Multi Vendor Marketplace extension. Admin can create new attributes for vendor's and make it visible on the vendor profile page. Vendor can add more info for their profile page. It helps the customer see more detail about vendor information. This module is very useful, It helps admin can customize their website easily through backend. 100% open source, not encrypted code. easy to customize.